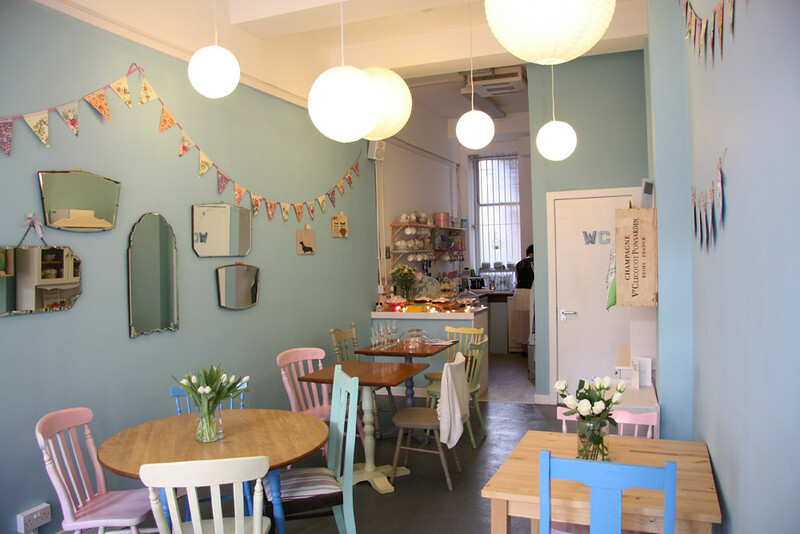 Cushion & Cake is a cute wee tearoom in Glasgow's West End that sounds right up my street! They serve tea (in vintage teacups), cakes, homemade food AND crafty homewares and goods. So far, so kitsch, so good. I came across them through work, and put them on my list of places to visit when I am next in Glasgow. But today I was nosing about their facebook and noticed this - Crafternoon! 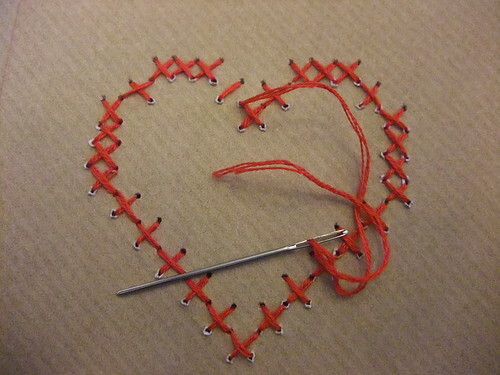 On the last Sunday of every month they hold crafty classes on a different theme each month. 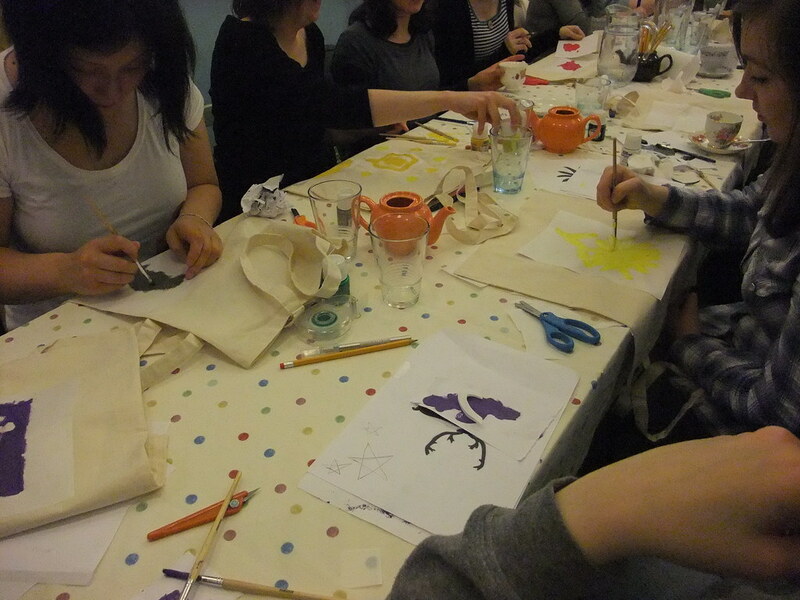 It's £15 per session, which lets you learn new skills, take your crafted item home and have teatime treats. It looks ACE - and a visit to Cushion & Cake has been moved from "would be nice in the future" to "must do! pronto!". This month's Crafternoon is themed around Clouds, and you can see how to book here. p.s. whilst nosing around on their flickr account I noticed this little guy, and couldn't resist including a photo of him too. Hiya little pig! That looks so fun and what a gorgeous place to do some crafting! Oh I would love to do a Crafternoon, how sweet! 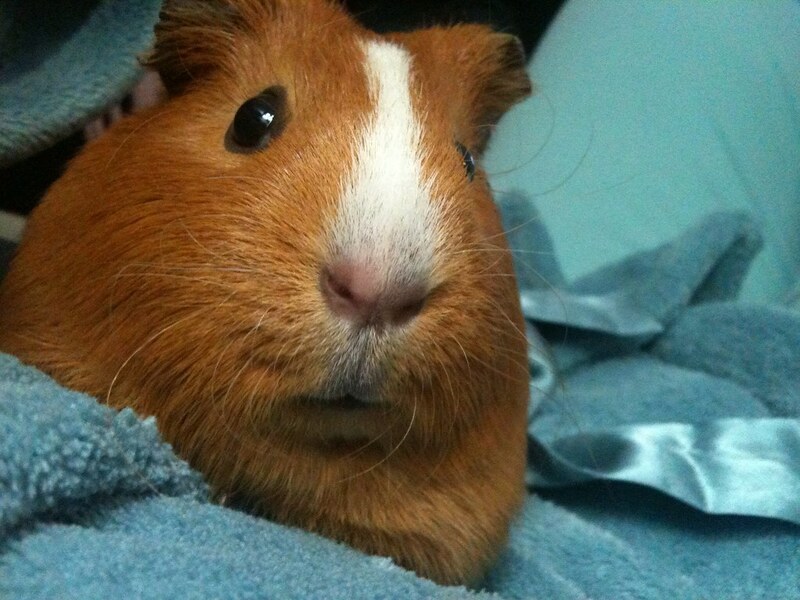 That last picture makes me a want a guinea pig again, we had loads as children!